Thirty years into one of the most storied careers in popular music, Emily Saliers decided to record her debut album. Murmuration Nation answers those questions both passionately and profoundly. In this “post-fact” era in which we find ourselves living today, Saliers’ fearless voice and insightful perspective feel more vital and relevant than ever before. The songs also reveal a new side of Saliers’ artistry, one that even her most ardent fans might not expect to hear. While Indigo Girls is still very much alive and well, Murmuration Nation is Saliers’ first release under her own name, and it’s a surprising journey indeed. The record brims over with life and energy, blurring both musical and geographical boundaries as Saliers breaks down barriers with a bold and infectious spirit of adventure. Recorded with an all-star band—including bassist Tim LeFebvre (David Bowie, Tedeschi Trucks Band), keyboardist Rachel Eckroth (KT Tunstall), and drummers Robert “Sput” Searight (Snarky Puppy) and Will Calhoun (Living Colour)—and featuring guest appearances from fellow luminaries like Lucy Wainwright Roche, Jonatha Brooke, and Jennifer Nettles, the album explores the kind of rhythmically centered, globally inspired music that’s always held a special place in Saliers’ heart. Known for their outspoken political activism in addition to their brilliant songwriting, Indigo Girls became a household name and a fixture of American pop culture, but Saliers has never been one to rest on her laurels. Throughout her rise to stardom, she toyed with the idea of recording a solo album that combined her love of folk storytelling with her passion for the grooves and beats of that “body music” she’d always been so innately drawn to. When she met Juilliard-trained violinist Lyris Hung, now a frequent Indigo Girls collaborator, Saliers found that her dream no longer seemed that far fetched. The result is a record that defies easy categorization, with Saliers effortlessly mixing disparate musical traditions underneath poetic lyrics that take their cues from the natural world around us. Album opener “Spider,” for instance, brings together hints of heavy metal and Native American a capella music as Saliers weaves an arachno-centric metaphor for geopolitical trickery, while Spanish guitar gives way to orchestral strings and an electronic beat on the slithering “Serpent Love,” and the elegant “Fly” draws on avian inspiration for its message of community and cooperation. In much the same way, Saliers’ songwriting and Hung’s production reach across divides to a broad and diverse audience. 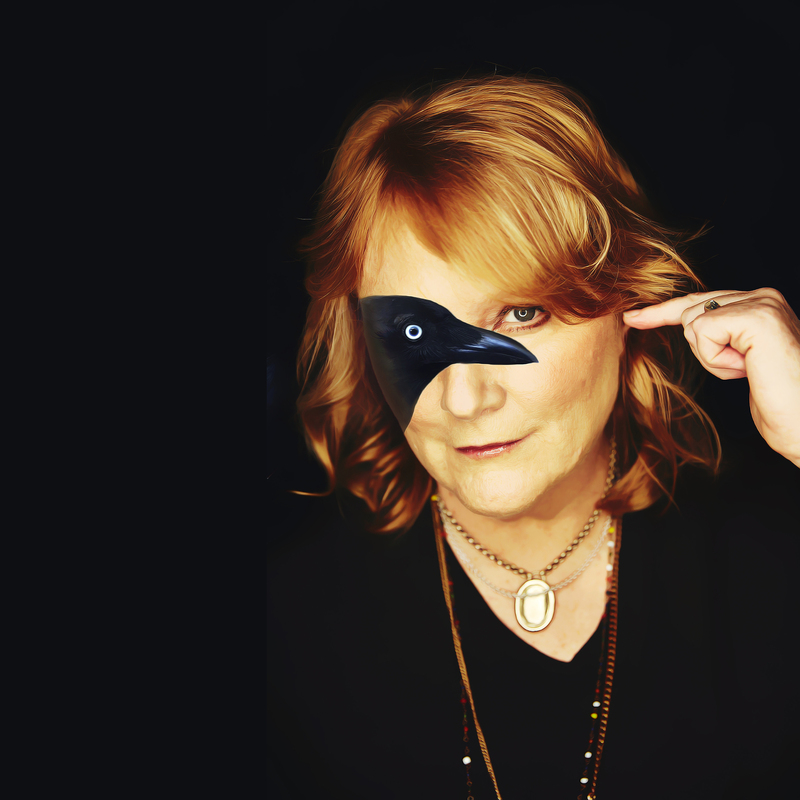 Though the musical setting may be different, Indigo Girls fans who have grown up with Saliers will recognize her trademark passion and perception, while younger listeners unfamiliar with her illustrious back catalog will discover in this record a voice of great clarity and understanding that speaks to these unique and troubling times. By drawing on her love of so many cultures and her insatiable appetite for great songwriting, regardless of genre or era, Saliers has crafted an album that is at once classic and modern, timeless and daring. In the end, it all comes down to balance: artistically, emotionally, spiritually. The album showcases a side of Saliers that few knew she carried within her, but one that burns as bright today as it did when she was just a youngster discovering the wide world of music around her. Thirty years is a long wait for a debut, but with Murmuration Nation, it feels like Emily Saliers is right on time.